1. Where is the irrigation timer (clock)? It is typically located on the side of your home. Common names to look for on the clocks (timers) are Rainbird and Hunter. 2. Where is my key to open and lock the timer? These should have been given to you by the previous homeowner. If you did not receive one then you may check with your landscaper or maintenance personnel for an extra. 3. Who is responsible for landscape maintenance? This actually depends on how your homeowners association is set up. The association may provide the service to you or you may have to hire your own. If the association provides the service to you, it is best to contact the president of the association for information and contact numbers. If you hire your own landscaper they typically handle the irrigation for you. 4. How long and often should I water? We recommend watering each zone between 15 to 20 minutes 3 days per week(Odd addresses: Monday, Wednesday, and Saturday. Even addresses: Tuesday, Thursday, and Sunday) a week. Overwatering can be as detrimental to healthy landscaping as under-watering, so monitor your grounds & reducewater use as necessary. 5. 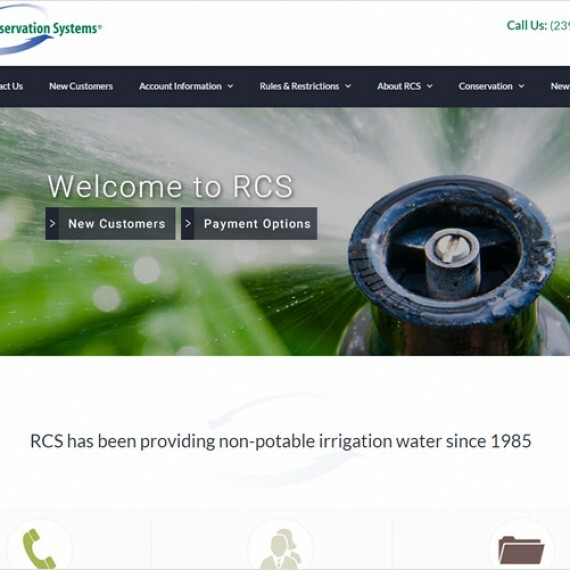 Do I Receive Reclaimed Water? Reclaimed water is limited and its availability depends on your location. Currently Bonita Bay, Cedar Creek, and The Brooks are the only communities that receive reclaimed water available. For more detailed information please contact our office. The Rain Sensor is generally located near your clock either on the eave of your home or on a PVC pipe at shoulder height. Settings vary from 1/8″ up to 1″. We recommend 1/4″ during rainy season and 3/4″ during the dry season. 8. How does the rain sensor work? The rain sensor has cork style rings which, once wet, swell up and trigger a switch. You may actually see your system watering in the rain. This indicates that either your sensor is not working or it hasn’t rained enough to meet the setting of the sensor. 9. Who should I call IF I Have a problem? You may always feel free to call our office with any problems. We may be able to resolve the problem over the phone or by a visit. If it’s after hours your call will be forwarded to our answering service and if it’s an emergency a service technician will be dispatched immediately. All other problems will be handled the next business day. The irrigation meter can be found near the street at a lot comer. You should maintain the landscape around meter to allow access for meter readings.